The annual LPGA Kia Classic tournament returns to the Park Hyatt Aviara Resort in Carlsbad, California, this week, offering fans of all ages an up-close and personal experience with 144 of the top players in the world as they vie for a share of the $1.7 million purse. Now in its seventh year, the Kia Classic places an emphasis on family friendly activities such as scavenger hunts and player autograph sessions, and has also designated Hire Heroes USA as the tournament's first-ever official charity partner. "The Kia Classic has developed a reputation for attracting one of the most competitive fields in women's golf, and this year is no different," said Tim Chaney, vice president of marketing communications, Kia Motors America. "As a member of the Southern California community, we are honored to share this event with golf fans throughout the region, and very proud of the tournament's focus on recognizing and giving back to the brave men and women who have elected to serve our country." In addition to a portion of ticket proceeds being donated to Hire Heroes USA, a national non-profit organization that helps military veterans find civilian jobs, active duty military members and their families (with ID) will receive complimentary admission to the Kia Classic all week. There will also be a special Military Appreciation Day on Friday, March 25. Representatives from Hire Heroes USA will be on-hand throughout the tournament to provide information about the services the organization offers and how to get involved. 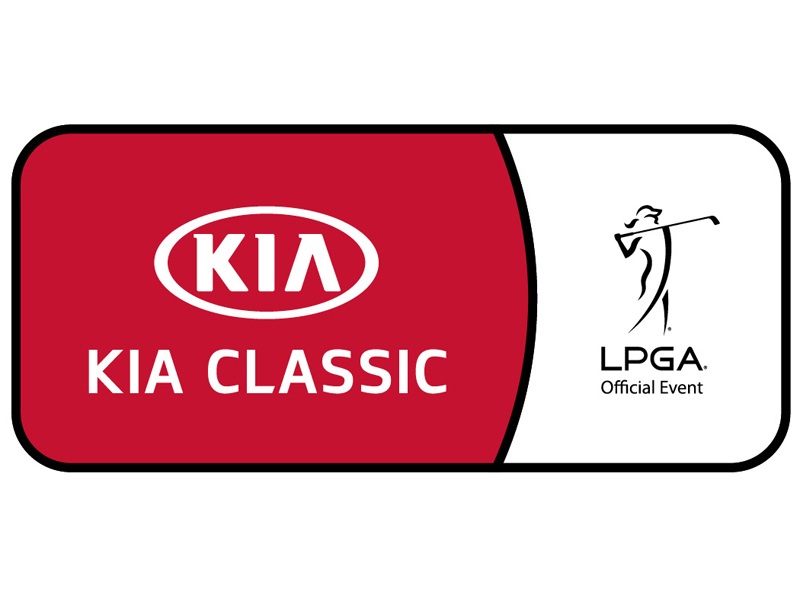 Throughout the tournament, a fleet of Kia vehicles will transport players and fans around the Park Hyatt Aviara Resort grounds, and the winner of the Kia Classic will walk away with a brand-new K900 luxury sedan – the Official Vehicle of the LPGA. And several of Kia's award-winning models will be on display throughout the course, which overlooks the Batiquitos Lagoon. Coverage of the LPGA Kia Classic will air on the Golf Channel, and fans will be able to watch highlights of the tournament played on the challenging par-72 course. Check local listings for full coverage details. For the complete list of special events, please visit www.KiaClassic.com.